November… The end of the season, the month of true autumn with daytime temperatures as high as 17°C and as low as 8°C might not sound very inviting and Spanish-like, but it sure does have plenty of advantages and events to attract you there! Even though it is starting to get chilly, it is not too cold for most of the activities yet, both flight tickets, as well as accommodation, are cheaper, days of sightseeing are considerably less sweaty and crowded… If that’s not appealing enough, take a look at the events and activities of November! Popular in many countries, the day of All Saints is celebrated in Barcelona as well. It is said that on this day the departed souls visit those who are still alive, therefore people visit cemeteries where they light candles and leave flowers. 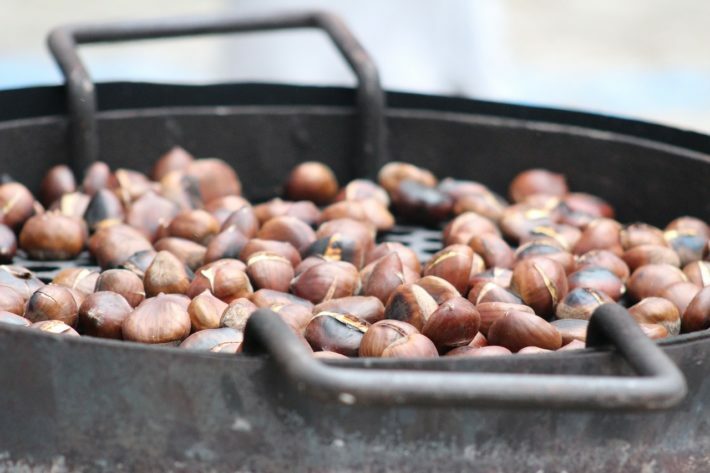 The roasted chestnuts and other treats are sold at various stalls (“Castanyeras”) all throughout winter, which means that you’ll be able to taste these delicacies even if you visit Barcelona later in the winter! Fans of jazz, November is the peak of the famous International Jazz Festival celebrating its’ 50th anniversary this year. Nearly every day of the month will surprise you with amazing jazz tunes. Check out the full programme here. Feel like spending a day in nature as a true local? 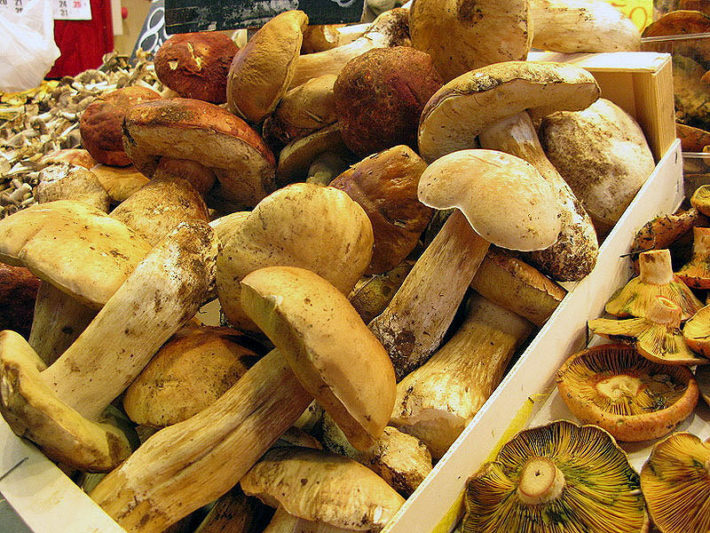 Here is a wholesome activity for you – going to the hills and forests just outside of the city and picking mushrooms (“Bolets” in Catalan). 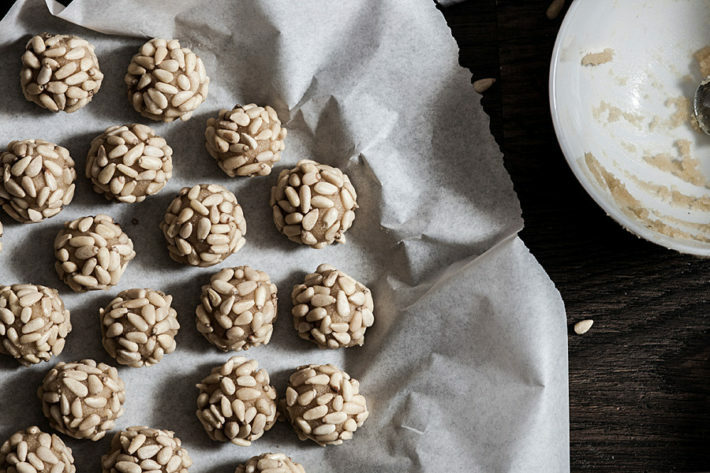 This refreshing and traditional November activity is suitable for families, couples, solo travelers – basically anyone who loves nature… and mushrooms! The end of November is the official start of the Christmas holiday season and all of the city lights up with Christmas lights and ice skating rink appears in the main square of the city. Don’t hide, diving into that lovely Christmas mood is definitely not too early anymore! 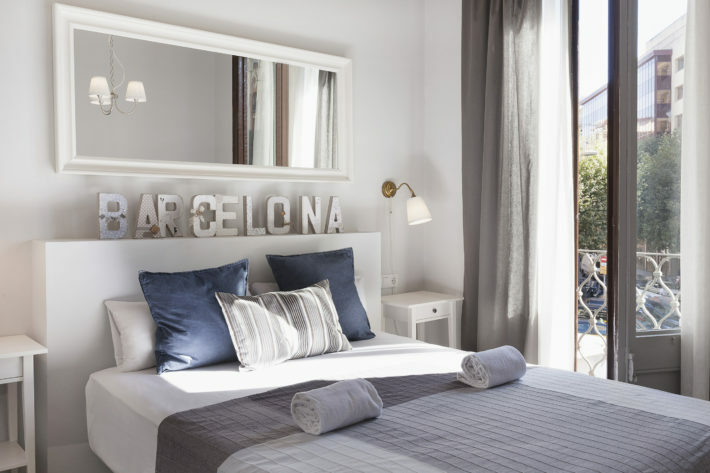 Being generally less crowded in November, there are plenty of accommodation options in Barcelona, so make sure to choose the best one, such as Alaia P1 apartment – a bright and modern apartment for up to 5 people located in the central Eixample area. Check the full list of apartments in Barcelona for all the other quality options.